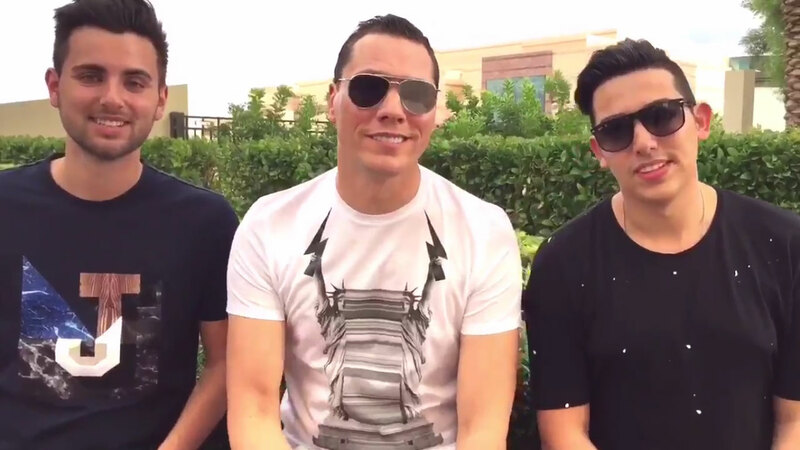 Tiësto is back for another round of worldwide partying, this time with the help of DJs Don Diablo and Mike Williams. A whirlwind look behind the scenes of the biggest EDM DJ in the world. From Milan to Chicago to Rio, Tiësto keeps the crowd moving with his head in the clouds and his feet on the ground. FM will air seasons one through three of this YouTube hit series, followed by new episodes that track him on a journey to find the next wave of mega DJs. Season 4 of Tiësto’s In The Booth starts Monday, October 17 at 11/10c! L’Amour Toujours” is #1 On Beatport! 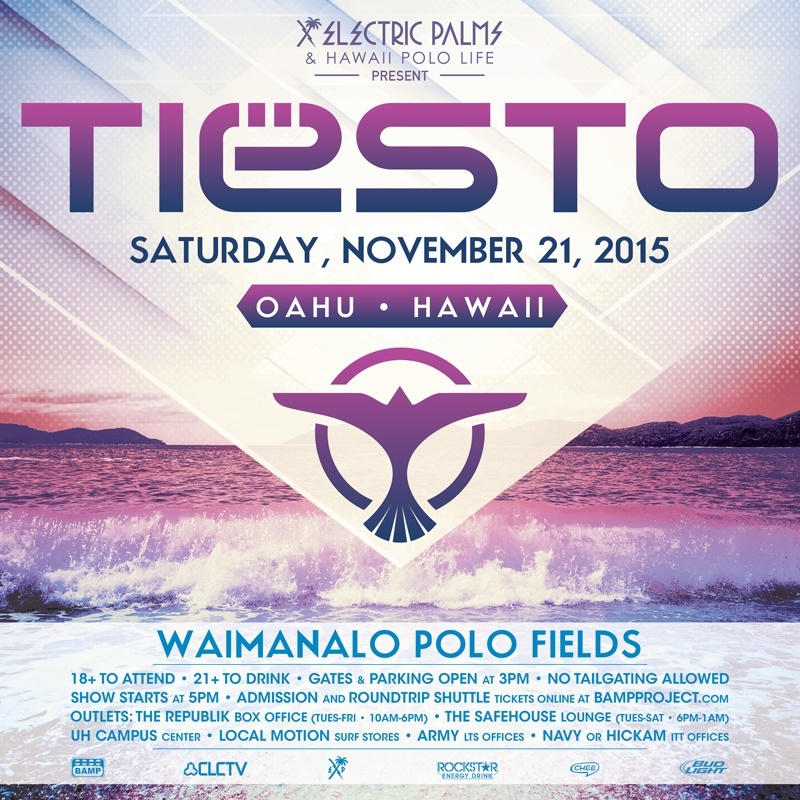 Tiësto is coming to Hawaii for the first time ever!